An exchange rate between two currencies is very important, if you need to buy a specific amount of money from a foreign country or even try to make a stock speculation. For example, buy pounds at one price and sell them later for a profit. But in this situation you have an enemy that you can’t control, namely the inflation. You can control it and no one can. Some countries, like the USA, the United Kingdom or Australia never suffered inflation but in other countries this problem was serious in some periods from history. Money is used to purchase goods. 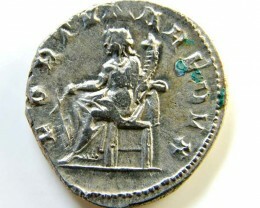 Until the beginning of the 20th century money had a base from the metal in which the coins were made. 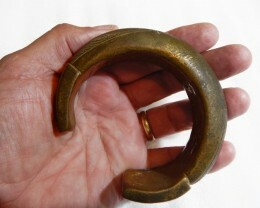 A pound was a gold coin and you knew that this was its value, of 7, 9 g. of gold. 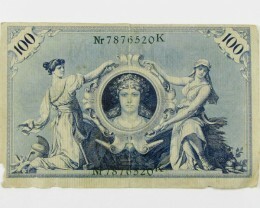 When a banknote was the symbol of money, the thing was basically the same but with one major difference: the value itself wasn’t the metal but the amount that was inscribed on it and the institution that guaranties that amount. 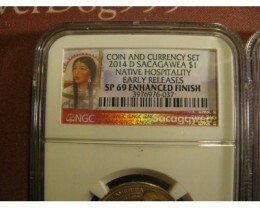 When that institution, the state itself or the state bank, isn’t able to guaranty the face value, the paper money will act as a market product and will have a fluctuant value. In this situation, dramatic changes happened in the past. 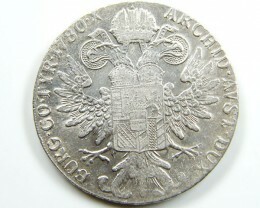 In Germany, in 1914, before the First World War, a German mark was a silver coin, and with 4 mark you were able to buy 1 US$. 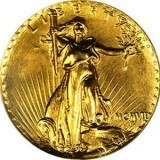 The defeat of Germany in 1918 and the problem of mass war compensation let to the abandoning of the gold mark (based on the gold coin of 20 marks) and the adoption of a paper mark, guarantied by the state. 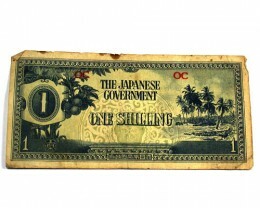 The population lost confidence in this new paper money and soon in 1920 the inflation rose. In 1914, the highest note was 1000 mark and was equal to 235 $ (in saving terms, the 3 month salary of a well paid worker). 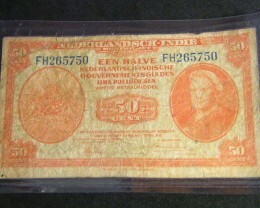 In 1922, the biggest note was 100000 marks and in February 1923 the million mark note was introduced. The 1923 was far beyond everything expected. In just 10 months, Germany suffered the worst inflation in history. 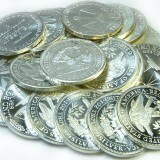 Soon, by July, the million notes were common on the market and new nominal values appeared. A ten milliard (10.000.000.000) mark appeared in September. In November, the inflation was so high that the billion appeared (1000 milliard) and on the 24th of November, the highest note was 100 billion (100.000.000.000.000), with a market value of only 5 $. This meant that the prices doubled every 3,7 days. The savings were without any value. Savings made in a lifetime became worthless in just one night. The impact was dramatic. People went on continuous strike asking to be paid more and more. If a piece of bread is 1 million today and 2 millions by Saturday, people tried to negotiate the salary every hour. Also the high prices and the low value of the paper money meant that for a large sum of money, meant to purchase an expensive product, needed a large quantity of notes and usually a transport mean. In the summer of 1923, one of the American travelers gave us a story that he lived. Because he needed to go by train on official business, the state bank of Germany paid his ticket from Berlin to Dresda. The ticket was bought with the money brought in bags by 4 bank cashiers. In November 1924, a monetary reform put an end to the inflation. The new rentenmark was introduced. In that same day, on street, people threw outside the old money and the scenes with a garbage man sweeping kilograms of money on the street made the world tour. In 1945-1946, Hungary suffered a similar inflation. 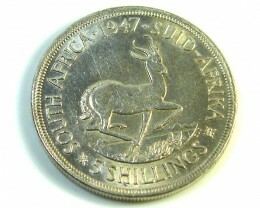 In 1943-1945, the highest note in circulation was 1000 pengo, with a big market value. The Russian occupation and the capture of the gold reserve of the National Bank let to a hyperinflation. In 1945, in December, the highest nomination was 10 million pengo. The market value was still important but much less the power of 1000 pengo in 1943. In 1946, the situation decrease dramatically. Instead of using pengo, people started using “million of pengo” or milpengo. The 1 milpengo note was in reality 100000 pengo. The nominals were again up. A 10, 100, 1000, 10000 and 100000 milpengo appeared. 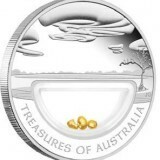 Soon a milpengo was to small to describe the value. 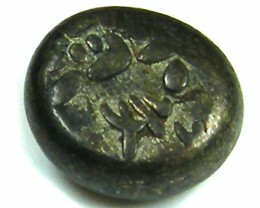 The bilpengo appeared, with the value of 1 billion pengo (1.000.000.000.000 pengo). The values in bilpengo weren’t enough. The highest nomination in the day of the monetary reform was “1 milliard bilpengo” or 1.000.000.000.000.000.000.000.pengo. The popular impact was dramatic. People lost confidence when they bought a piece of bread with a hundred million of billions. 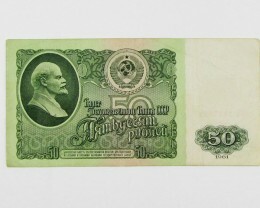 The forint was introduced on 1 august 1946, at a rate of 400000000000000000000000000000 old pengo for a new forint. In Hungary, in this period of time, the prices doubled every 15 hours, the most dramatic inflation in history. Recently, Yugoslavia in 1990-1994 and Zimbabwe from 2000 to day suffered similar problems. Less dramatic, other countries have a 15-25 % per year. The best way to put an end to inflation is a monetary reform.